Study environmental change, drones, Geographic Information Systems (GIS) and Remote Sensing (RS) technologies on LJMU's Environmental Science and Drone Applications MSc. This interdisciplinary programme draws on a range of technologies. It has been developed to help meet increased demand for graduates with experience in drone technology and/or the skills required to work in and conduct research into environmental science and climate change. The programme is interdisciplinary in nature, drawing on drone, GIS and remote sensing technologies and how they can be applied to understand the physical, biological and chemical changes underlying environmental change. Environmental science and climate change are currently high on the political agenda while commercial drone operation has been predicted to be one the fastest growing industries of the 21st century by consulting group Price Waterhouse Coopers. Graduates with skills in drone, GIS and remote sensing technologies are highly sought after by a range of employers. This module provides a comprehensive overview of drone technology, practical operations, mission planning, regulations and data processing. The aim of this module is to enable you to acquire and analyse drone data related to an environmental science topic in an overseas field setting. This module provides knowledge and understanding of GIS and remote sensing with reference to a variety of environmental science applications using a range of data types and industry-leading software. This module provides you with program comprehension and generation skills in both Matlab and Python coding languages and the knowledge and understanding of the usefulness of programming in environmental science. The aim of this module is to train you in the process of planning and executing an independent research project using appropriate methodological design. The module familiarises students with qualitative, quantitative and mixed-methods of data collection and analysis and develops research reporting skills through written and oral methods. In this module you will plan, execute and write an original and independent research project in a relevant academic subject under the supervision of an academic advisor. You will be taught the advanced theoretical knowledge and understanding required in this field and the practical skills required to work in industry, local government or doctoral and postdoctoral research. The programme has a strong focus on practice-based learning. You will receive extensive practical experience with drone and GIS industry standard software, as well as having the opportunity to fly drones. Real-world examples are utilised on the programme, enabling you to undertake postgraduate research on topics which will contribute to academic research development. Assessment on this programme comprises a variety of theoretical and practical coursework types. You will be involved in mission planning and drone flight assessments and portfolios requiring practical reports, program code, essays, case studies, literature reviews and problem-solving exercises. Poster presentations, project reports and the research project thesis are also used to assess knowledge and understanding. 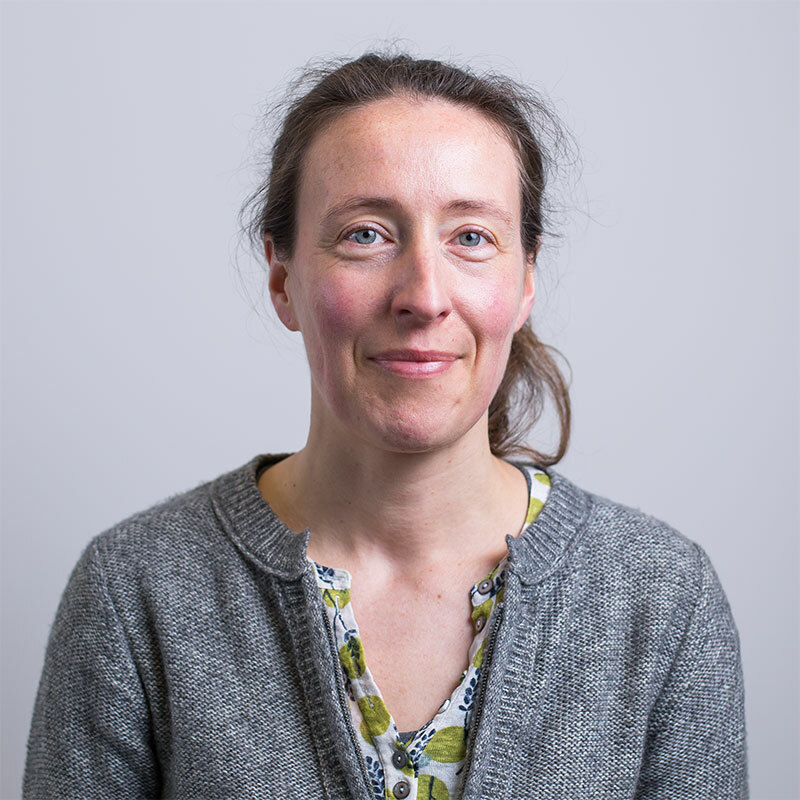 Laura gained a BSc in Oceanography with Physics and an MSc in Ocean Remote Sensing at the University of Southampton, followed by a PhD in Physical Geography (Antarctic Glaciology) from the University of Bristol. Laura joined LJMU in 2017 and is a remote sensing specialist, trained in the use of drones. She focuses on the application of remote sensing and geographical information science to the study of glaciers, ice sheets, sea ice, oceans and interactions between these systems. Laura’s career highlights include publishing her work in the journal Nature, camping on sea ice in the Canadian High Arctic to do research on ocean acidification, working as a field assistant in Greenland and, more recently, visiting the Bolivian Andes to research glacier recession and glacial lake outburst floods. One of the best aspects of my role is meeting students and researchers from different backgrounds within the university. This environment helps drive my own research forward and also encourages students to engage with their studies. This programme is based in the Byrom Street site, part of the City Campus. You will have access to a host of specialist facilities and software including: 30 rotor and fixed wing drones, six drone simulators and drone laboratory, three outside locations for drone flying in and around Liverpool and the Wirral, a GIS computer suite, Agisoft PhotoScan Professional and Pix4D photogrammetry processing software, ArcGIS – specialist GIS software, ENVI – specialist remote sensing software and Matlab – industry leading programming software and sensor development labs. Applications are considered by the Programme Leader and at least two course tutors. They will assess your application form and references.